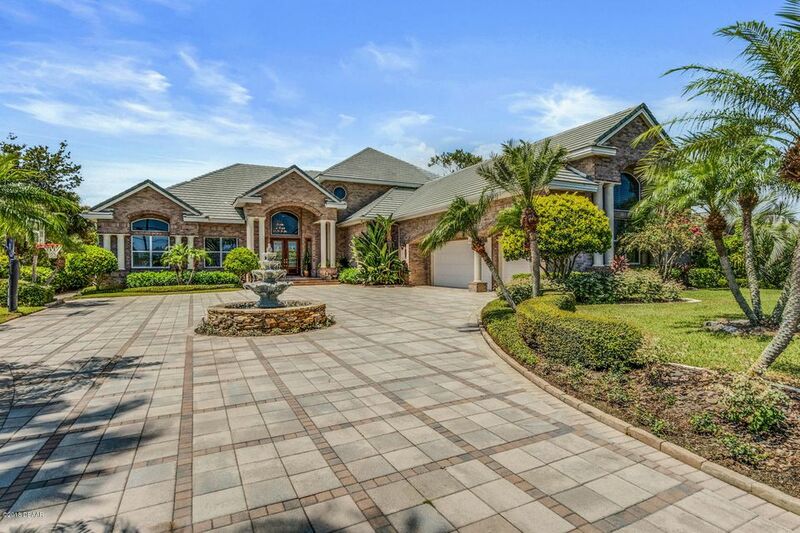 Magnificent, riverfront home! 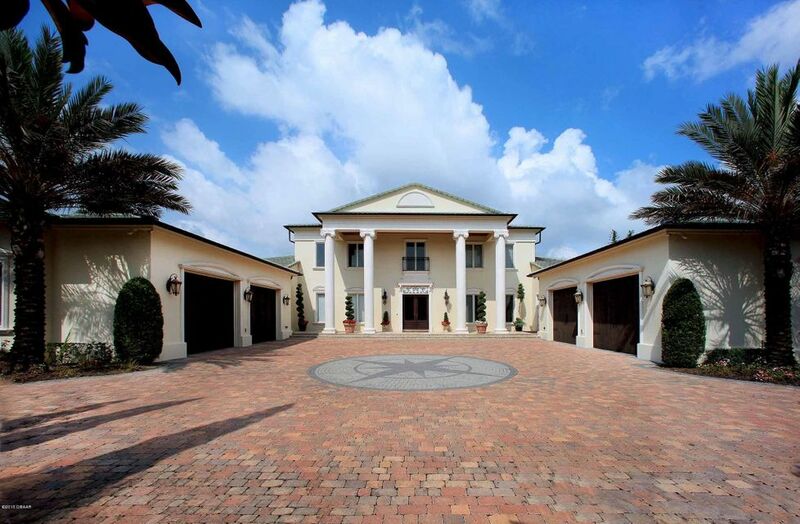 This stunning, georgian home sits on a double lot with over an acre of property. 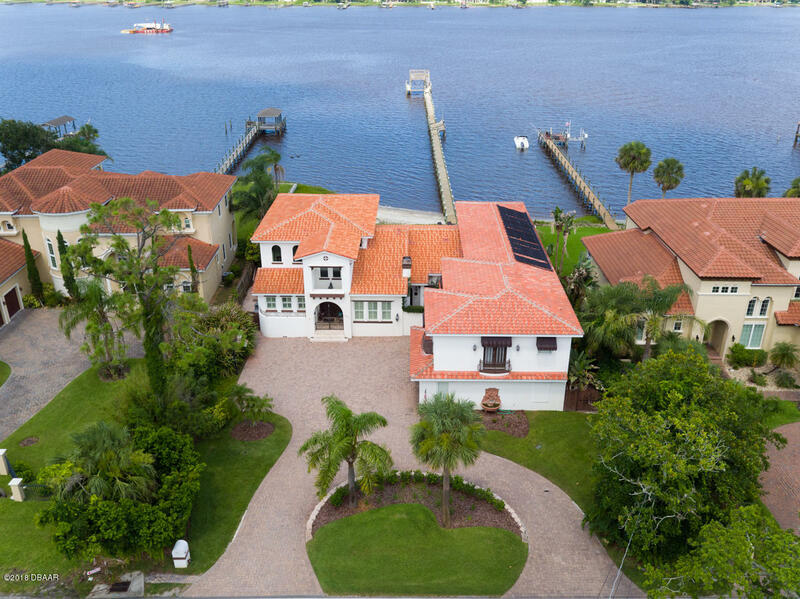 With its 205' of frontage the intracoastal waterway views are spectacular! Built in 1998, this offering has over 4400 sqft of indoor living with 6 bedrooms, 4 1/2 baths and lots of storage space. Upon entering the grand foyer, you will notice much attention to detail in the finishes of this family home. 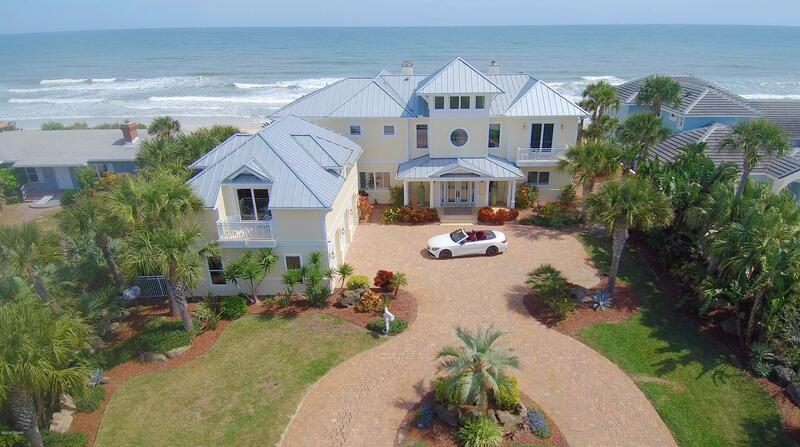 Perfect for entertaining, the downstairs living space opens up to a huge, florida room and pooloverlooking the water. 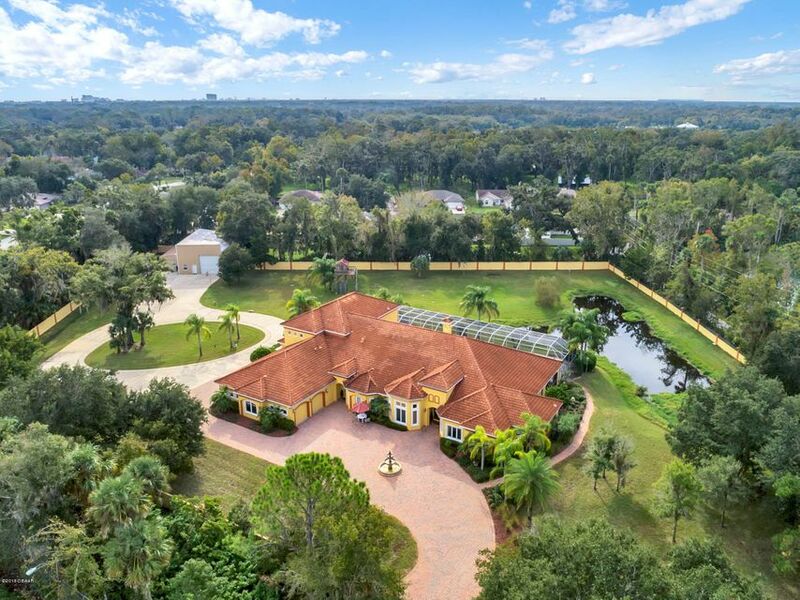 The first floor, master suite is secluded from the rest of the home offering tons of privacy. Regardless of which staircase you use to the second floor you will find 4 spacious, en suite bedrooms ideal for a large family or out of town guests. 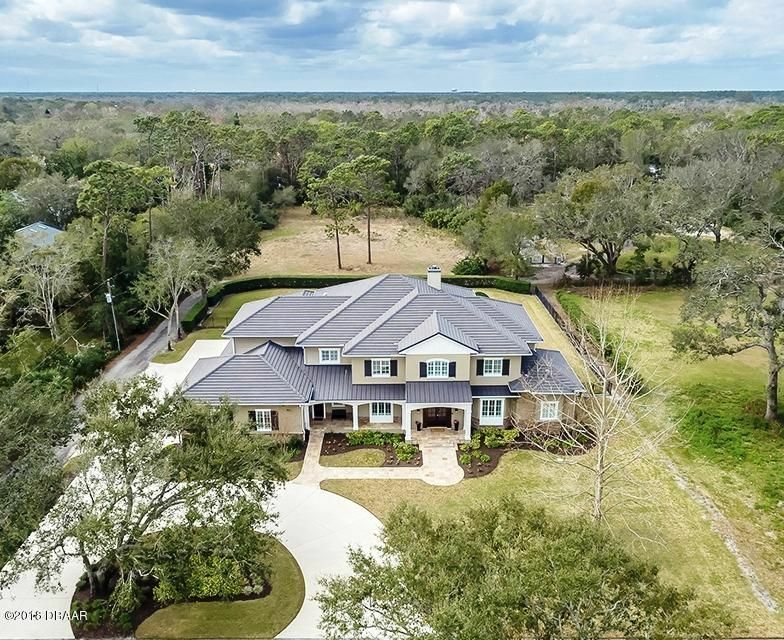 Extraordinary riverfront offering perched on the crown of the bluff in the shade of an ancient oak hammock here on historic ''one-way'' riverside drive. 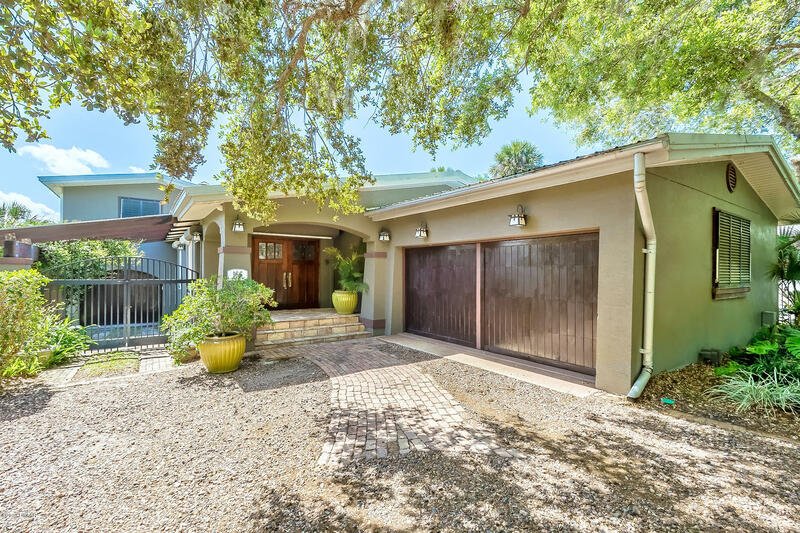 Charming and unassuming from the curb, this home comes alive when you step inside with rich interior appointments crafted of hardwoods, italian marble and stainless steel accompanying the architectural elements that designers dream of. 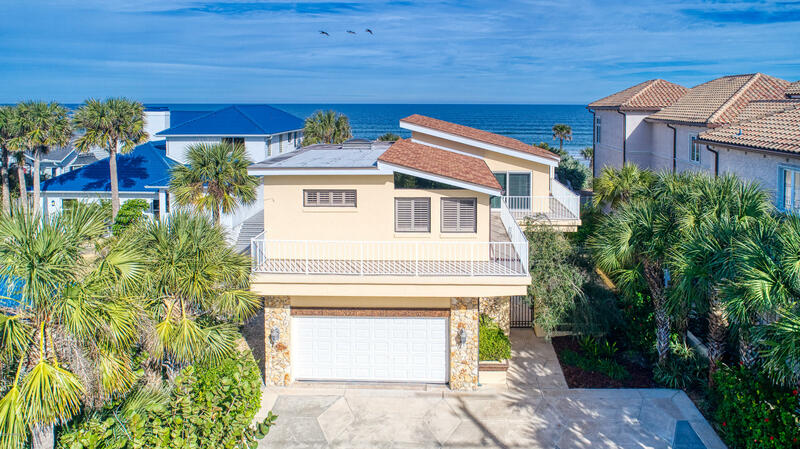 Vaulted beamed ceilings hover above hardwood floors with an incredible arrangement of anderson wood cased doors and windows in a great room that is perched high above the shoreline offering views that rival anything in ormond beach. This main floor living space is also home to the fabulous dining room, children's wing with 3 bedrooms and 2 baths, and the fabulous waterfront kitchen. Continued.